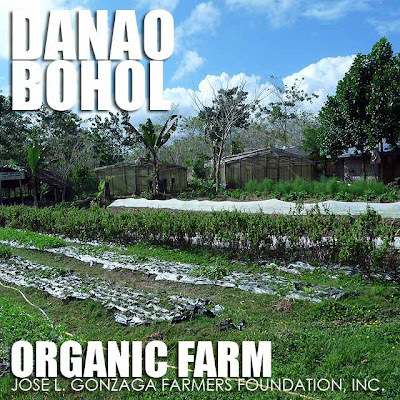 Aside from the Danao Adventure Park, among the activities in Danao, Bohol are visits to an organic farm. Our accommodation, the Jose L. Gonzaga Farmers Foundation, Inc. (JLGFFI), was in fact situated in an organic farm. Which is why we enjoyed fresh greens during our stay there. We had fresh lettuce for our salads and basil for our pasta. There's a supply of rosemary for roast chicken or tarragon for tea. Plus we had a constant supply of freshly-picked mint leaves for our mojito night! 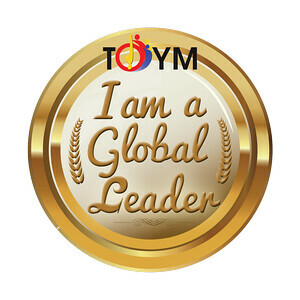 Jose L. Gonzaga Farmers Foundation, Inc. They also arrange airport and ferry terminal transfers to Danao and meals. Ask about their custom-made tour packages to the Danao Adventure Park. And I highly-recommend that you have them arrange your visit to Danao.